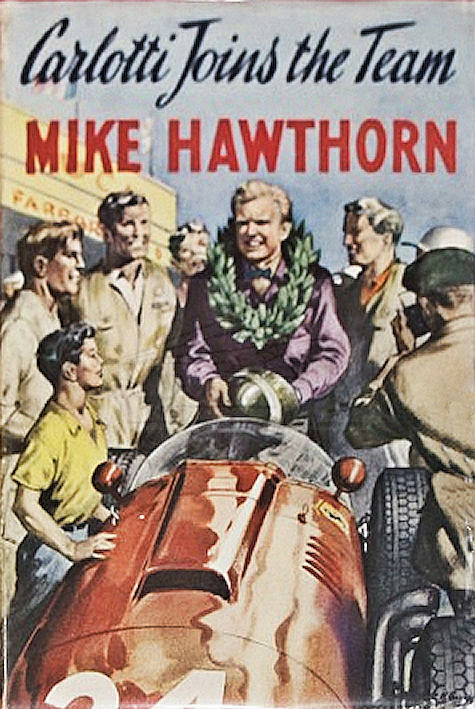 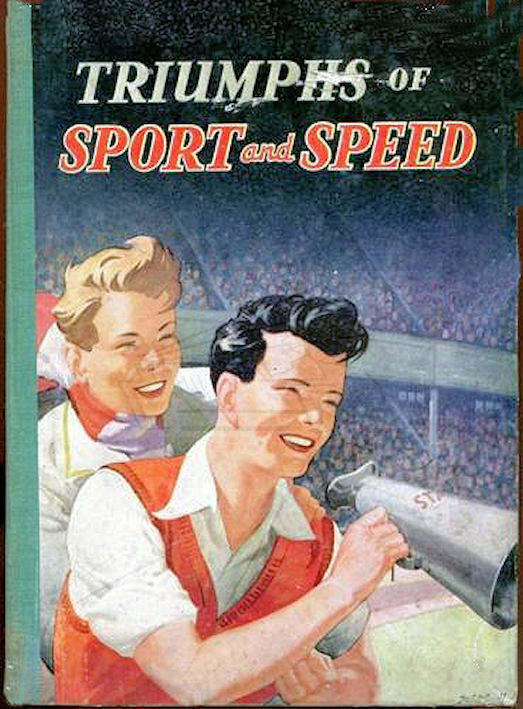 Cover design for 'Triumphs of Sport and Speed' 1947. 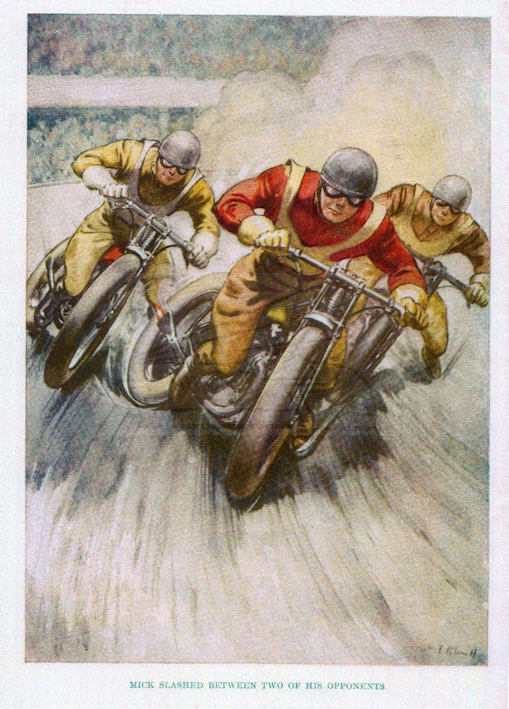 Illustrationfrom 'Triumphs of Sport and Speed' titled 'Mick Slashed Between Two of His Opponents'. 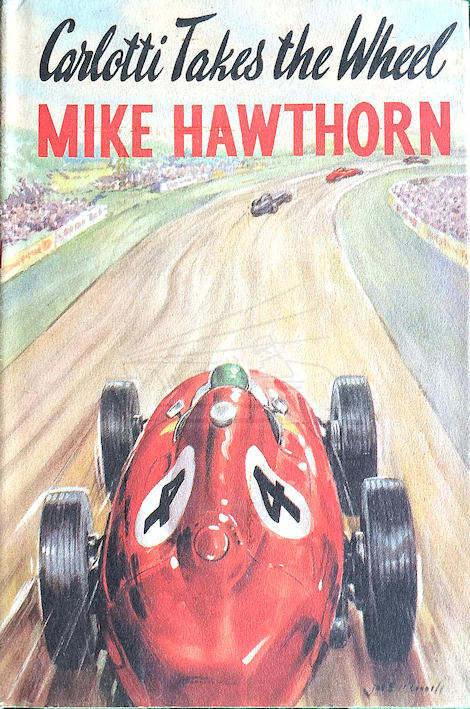 Image courtesy of Michael Worthington -Williams.